Understood.org Video Chat: Exploring Evaluations with Michael Hart, Ph.D.
My Understood.org video chat recording is available. Great for beginners to learn about psychoeducational evaluations. 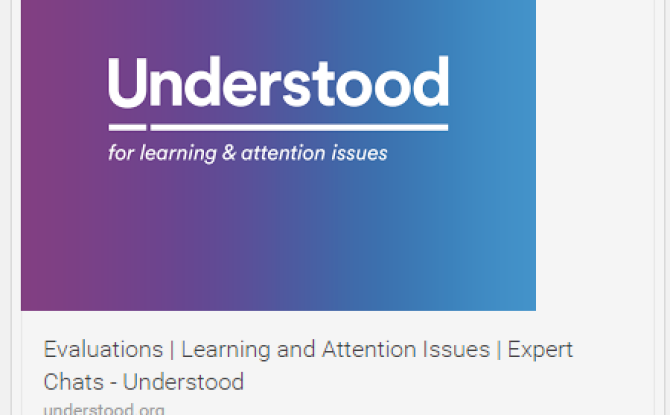 I’m very pleased to be included as a subject matter expert with Understood.org. In this video chat I provide basic information regarding a family’s rights regarding getting a child tested, what the evaluation should look like and the benefits of testing and the difference between a public and private evaluation. I cover several other very common questions about testing as well. I hope you find this helpful! Click Exploring Evaluations with Dr. Michael Hart to listen! This two hour webinar on WEDNESDAY, FEBRUARY 17 AT 10AM CT is a follow up from our previous webinar entitled Dyslexia Screening in Schools: Supporting Our Teachers By Doing it Right! In the first webinar, you learned best practices for both evaluation and implementation of an effective dyslexia screening process in your schools. Now in this webinar we will provide a clear “map” for selecting and implementing intervention programs based on the results of the universal screening process. Our goal is to offer a framework to make your job easier! IF YOU CANNOT ATTEND THE LIVE WEBINAR, WE WILL RECORD THE EVENT AND YOU WILL BE ABLE TO VIEW IT WHEN CONVENIENT FOR YOU. ANYTIME. ANYWHERE. 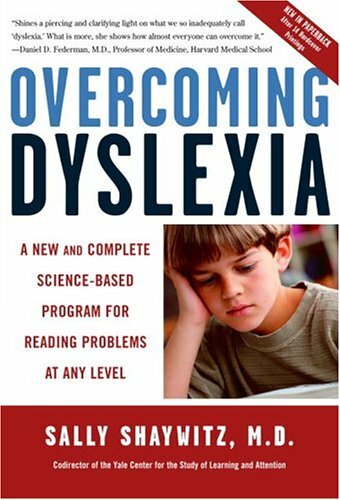 Dyslexia Screening in Schools: Helping Teachers by Doing It Right! It’s less than two weeks away until our webinar on November 20. Please register now as there is limited availability. After you’ve registered you get to send any question about implementing universal screening for dyslexia and we will answer it LIVE during the webinar. Join me and Tie Hodack, Director of Instructional Programming, Special Populations, Tennessee Department of Education for this very “nuts and bolts” discussion about best practices for the actual implementation of a universal screener for reading problems in schools. Tie has many years of experience and brings a great deal of wisdom and real-time know-how to this type of implementation. You will not want to miss out. Please note that this webinar will be recorded and available to all registrants for viewing anytime, anywhere. What’s Next After We Teach Phonological Processing Skills? Connect to Comprehension! 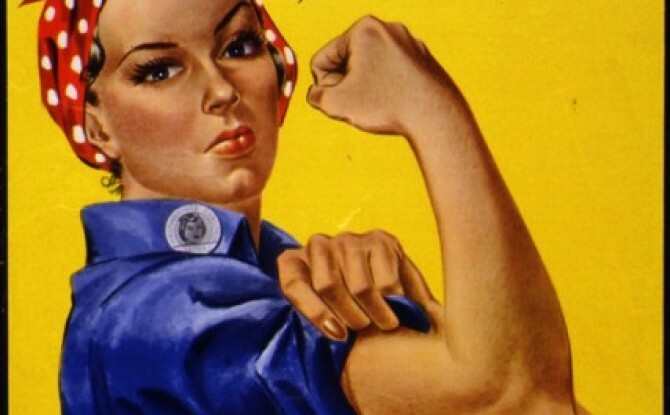 An Interview with Lynn Givens, M.Ed. Recently I had the honor of interviewing Lynn Givens, M.Ed. She is currently a Visiting Professor, School of Teacher Education at Florida State University and the creator of the very detailed reading program entitled Connect to Comprehension. Lynn has been a teacher of struggling readers and a teacher educator for over 35 years. She served as Director of Intervention at the Florida Center for Reading Research where she was involved in providing intervention training and professional development for teachers throughout Florida. Lynn is currently teaching undergraduate reading and English/language arts courses, including a practicum on teaching struggling readers, at FSU’s School of Teacher Education and acting as instructor/facilitator for online teacher endorsement courses in reading. Ms. Givens also spent eight years at the Schenck School in Atlanta, GA, one of the top institutions for teaching dyslexic students and other struggling readers. I was lucky to meet Lynn through Marisa Bernard, the Executive Director at the Orton Gillingham Online Academy. Lynn and Marisa are collaborative partners and Marisa is making Lynn’s Connect to Comprehension product available through her site. As Lynn tells her story, she clearly adds to our map of understanding how to properly support our educators’ efforts to teach our children who struggle with reading beyond the initial foundational layers. I hope you enjoy getting to know Lynn Givens as well as I did. Please be sure to add your thoughts in the Comments Section below. Welcome Lynn! What led you to create the Connect to Comprehension course? In 2004, as Director of Intervention at the Florida Center for Reading Research, I began work with Dr. Joseph Torgesen on a year-long study of the types of intervention being provided to struggling readers in the state of Florida. After visiting with many teachers, principals, and administrators in six Florida districts, I reported to Dr. T that most of these educators did not have a clear and effective strategy for helping these students. Many of the interventions being implemented were just watered-down versions of the core curriculum. With that information in hand, we began to develop an “intervention kit” to send to districts and then trained district personnel to deliver professional development in the use of the strategies and methods contained in the kit. Several of the districts asked me if a reading program was available that incorporated the ideas in the kit, and I had to say “no.” After my work at FCRR was completed, I began to develop such a program, which eventually became Connect to Comprehension (CtoC). 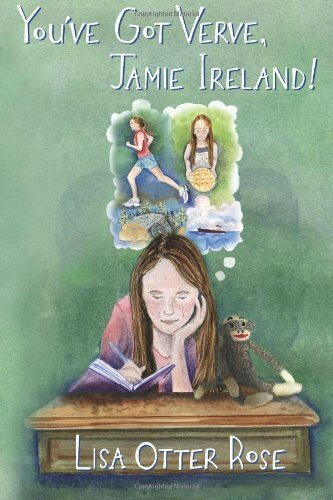 I connected with Marisa Bernard almost two years ago, as we share a common educational background in the field of dyslexia and a common passion for working with readers who struggle. After she carefully reviewed the CtoC kit, she asked me if I could write a course for teachers, parents, and tutors to help them understand the link between the elements taught in the OG language courses and the teaching of comprehension skills to struggling readers. The development of the course, which was quite intensive, does, I believe provide this information in an easy-to-understand format. I know it’s a 10 part course but could you give us a brief overview of the key components—what are your major takeaways? The course is centered around the five components of reading – phonemic awareness, phonics, fluency, vocabulary and comprehension – and how these components are all interrelated and are critical to the reading process. As participants learn about the components, they also learn about how dyslexic students and other struggling readers may have difficulty in each of these and how the CtoC program specifically addresses each of these needs. The process of using this scripted, leveled program is also addressed in detail, from the initial assessments to determine specific weaknesses in each component through the planning and teaching of the lessons. 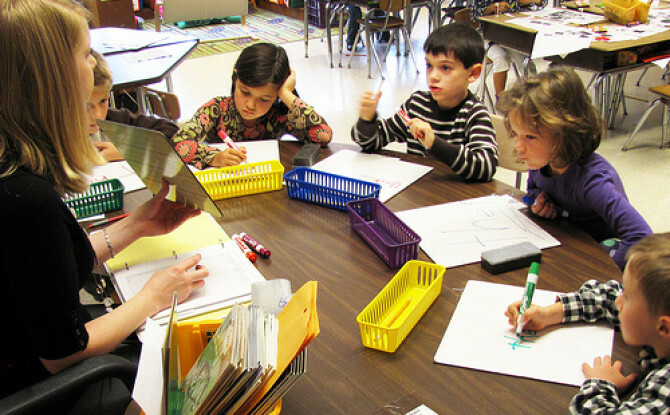 The issue of efficiently assessing students is a hot topic of conversation these days. What is involved in your initial assessments? Yes, assessment is critical for all students but especially for students who are struggling. In addition to possibly having deficits in foundational skills, they often have skill gaps throughout the phonological and phonetic sequences. An effective assessment for these students must include measures of their abilities to read isolated words with targeted word patterns, to read these words in connected text, and to demonstrate understanding of what they are reading. The CtoC assessment is composed of two measures: the Single Word Assessment and the Passage Assessment. Students begin with the Single Word Assessment, reading word lists that are leveled, beginning with short vowel words and concluding with multi-syllabic words that correspond to the six syllable types. Each level of the assessment corresponds to a level in the Connect to Comprehension program. Students then read a decodable passage in the Passage Assessment and answer a series of questions based on the passage. This second assessment provides measures of fluency (WCPM) as well as information concerning critical comprehension skills (recall, facts/details, making inferences, cause/effect, compare/contrast and author’s purpose.) With all of this information in hand, the teacher can assemble a reliable profile of the struggling student’s skills in terms of strengths and weaknesses and can then determine at which level of CtoC to begin instruction. While we are speaking of levels, I’d like to give you a brief explanation of the program’s structure. There are 6 levels in the program, with explicit phonetic and comprehension instruction at each level. Level A is composed of short vowel words; Level B incorporates reading words with v-e patterns as well as vowel digraphs. Level C includes words with initial and final consonant blends and digraphs, and Level D targets r-controlled vowels and diphthongs. In Level E, morphological elements of prefixes and suffixes are taught and practiced, along with variant vowels. Level F focuses on multi-syllabic words. Each of the six levels is supported with 6 High Noon decodable readers that are completely aligned with the skills being taught and practiced. The most unique part of the program, I think, is that upper-level comprehension skills are taught and practiced throughout each level, beginning with Level A. Because of this unique aspect, students do not have to learn these comprehension skills AFTER their decoding skills have developed. Decoding and comprehension are taught simultaneously. And there are several different types of materials provided when you enroll, yes? Yes. Participants receive a complete CtoC kit, including the 6 scripted teacher’s manuals (one for each level of the program) and an assessment/implementation manual. Also included is a complete set of fluency and sequencing strips, which are used throughout the lessons. In addition to this kit, participants receive a set of the 36 High Noon decodable readers used for teaching all of the levels of the program. Finally, participants have unlimited access to the course information, which includes powerpoints, audio discussions, and video examples of many of the program’s elements. As with all OGOA courses, participants receive new information as it is added to the course for an unlimited time, so that they can review, refresh, and expand their understanding. I love that you include a discussion of written expression at the end…Talk to us about the philosophical underpinnings of that decision? 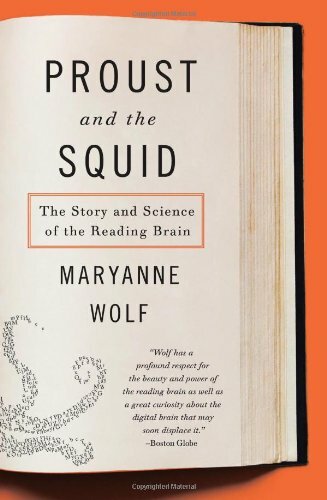 We have known for a long time about the critical connection between reading and writing. My mentor at the Schenck School for dyslexic students in Atlanta, the late David Schenck, always told me, “Be sure to have children write about what they are reading, and always have them read back to you what they have written.” I have followed this advice for the last 25 years, and it is incorporated into the CtoC program at every step. More recently, the “Writing to Read” report published by the Carnegie Corporation in 2010, gave us a strong research basis for this connection. One of the findings of the report, a meta-analysis of many research studies, was that comprehension was most improved when students were asked to write about what they were reading, through answering questions, writing summaries, and making personal connections through written statements. 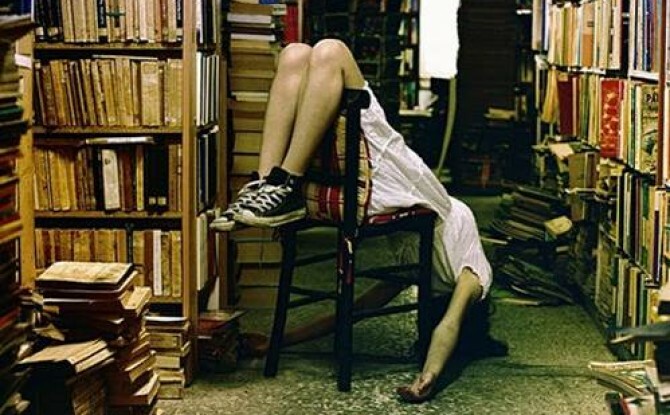 At another level, we also know that dyslexic students benefit from a multisensory approach to all components of reading. Therefore, the phonetic instruction and practice in the program consistently tie together reading and writing. What is the ideal level of expertise needed for this course? When should a tutor or teacher enroll in this course? How does your program address the different types of dyslexia? E.g., Students with poor phonological skills v. those with weak rapid automatic naming or those Double Deficit kids with both? So, how does the CtoC program address the needs outlined above? Automaticity is emphasized on a daily basis through the use of the leveled skill decks. Students practice reading these leveled decks, using the phonetic patterns that they are learning/have learned, and are encouraged to read these words as quickly as possible. 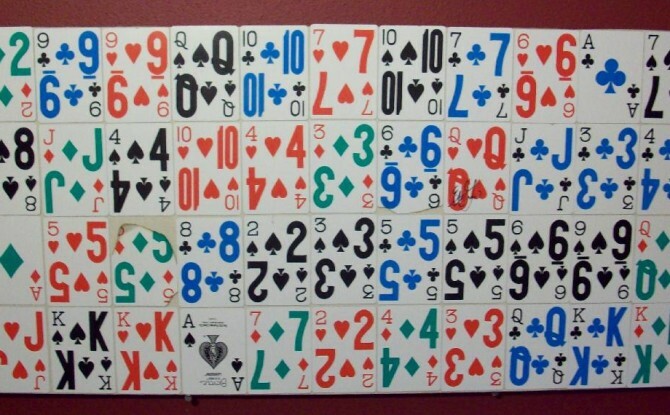 The opportunity for such games as “minute dash”, where students read and then graph the number of these patterned words read correctly in a minute, is used throughout the program. Fluency is, as Wolf and colleagues suggest, emphasized from the very beginning of the program. Students work on reading the fluency phrases provided, beginning in Level A, after receiving instruction and explicit modeling from the teacher. Questions are asked that require the use of the fluency phrases to answer, thus connecting the elements of phonology, fluency, and comprehension. 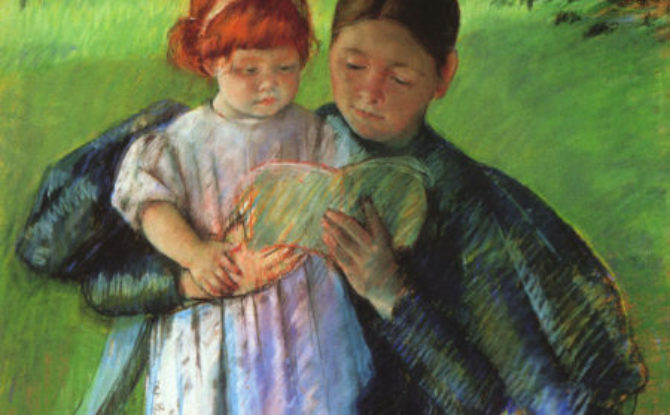 In addition, students are frequently encouraged to reread sections of the text to stress elements such as dialog reading and emphasis on important words in a sentence. How are you tying in semantics, syntax and morphology in your literacy instruction? These linguistic elements are all addressed through instruction and consistent opportunities for student practice. Word meanings are taught through use of a vocabulary deck, which is reviewed on a daily basis and which forms the basis for multi-sensory activities and games. This deck is also used for written expression activities, which help to incorporate syntax and sentence structure. Sentence frames are used throughout the program so that students who have difficulty with syntax can be guided and thus become more accomplished in this area. Words with multiple meanings are explored at each level of the program, using graphic organizers as visual tools. In addition, elements of figurative language are also taught and practiced, again incorporating written and oral language as students learn about idioms, similes, etc. Morphological elements of prefixes and suffixes are introduced in the upper levels of the program. Meanings of these affixes are taught and practiced, using both oral and written activities. In addition, spelling rules for adding the affixes (e dropping rule, doubling rule, rule for y) are introduced/reviewed. The instruction in these elements becomes meaningful, as it is tied to the decodable texts that students are reading. For example, idioms are discussed and practiced when they appear in the text. In this way, students can connect the concepts and strategies that they are learning immediately to what they are reading. Does the course require a student teaching practicum or observations of application? If so, how do you test a person’s knowledge in an online setting? For course completion, participants are required to develop and submit a series of exercises involving assessment of a struggling reader, planning a CtoC lesson based on the assessment results, etc. The final submission is a videoed lesson with a self-reflection rubric that I use for scoring the video and providing specific feedback. I have had extensive experience in developing and facilitating these types of online courses, and these types of submissions work well to ensure that each participant has a solid understanding of the course’s concepts, strategies, and materials. What kind of certification are you able to provide? A Certificate of Completion is provided by the O-G Online Academy upon completion of all of the course requirements. Lynn Givens, I want to thank you for taking the time to chat with me about your Connect to Comprehension course! Clearly you’re helping us make great strides in answering the key question of “What’s next?” when a struggling reader needs to move beyond the foundational phonological awareness skills and go deeper into fluency and comprehension. Dear Readers: I strongly urge you to take a look at Lynn’s Connect to Comprehension program and consider adding it to your tool kit. What beautiful irony that Sean is now getting daily requests to “write” something for someone after spending the first few decades of his life getting hammered for NOT reading and writing. What?! How? By using technology to circumnavigate the weaknesses in his brain that make it hard for him to write in the traditional way. By using his considerable intellectual strengths and verbal abilities to educate and communicate with others without the bottleneck of actually writing or typing. By using digital tools like speech to text. 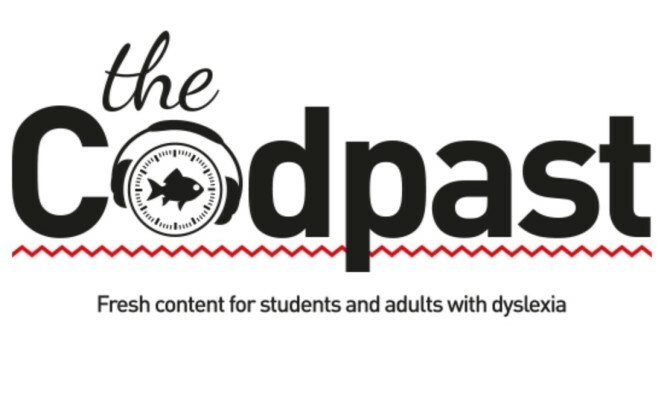 Sean started The CodPast because when he went searching for useful, interesting information about dyslexia all he basically found were the traditional, “text-heavy” sites that haven’t caught up to the digital media revolution. (Oh, man, I need more videos and podcasts!) His audience is international and growing quickly and he’s created a great mix of videos, podcasts and blog posts that are interesting and relevant to our dyslexic folks. Sean is a shining example of what we frequently espouse: Never give up. For dyslexics, the technology revolution is much more powerful, much more specific. This is not to say that there isn’t a learning curve when using speech to text. Everyone has to learn how to “dictate” punctuation, sentences, paragraphs, etc. But with a little perseverance and creativity, using speech to text tools creates that bridge that allows bright dyslexics to communicate in the written form consistent with their intellectual capability…often for the first time in their life. In Sean’s case, he endured decades of perceived failure, misunderstanding and needless suffering. Here’s another key point. In a recent interview, Sean explained that one of the key factors that fed his resilience was his mother’s insistence that he find places to shine other than school. Swimming, judo, scouts…Whatever it was…Sean’s mom made sure that he experienced competence and success elsewhere in life outside school. She made sure that Sean was not defined by his dyslexia. As with all of our inspirational stories, please keep Sean Douglas in your mind as you navigate the waters of helping a loved one grow up with dyslexia…or as you navigate the waters for yourself. Know it can be done. Remember that tools like speech to text can literally change a life. Get started. Thanks to Sean Douglas for allowing me to tell a small part of his story. Please be sure to visit http://www.thecodpast.org/ and sign up for his informative newsletter. Executive Function (EF): Dr. Lynn Meltzer’s SMARTS Program Now Online! Today I’m going to write about something that’s sort of pushed itself to the forefront of my mind lately–but I’ve been really mulling over this issue for quite some time. As many of you know, developing and mastering executive functioning skills is really a major challenge for many of our dyslexic kids and adults. 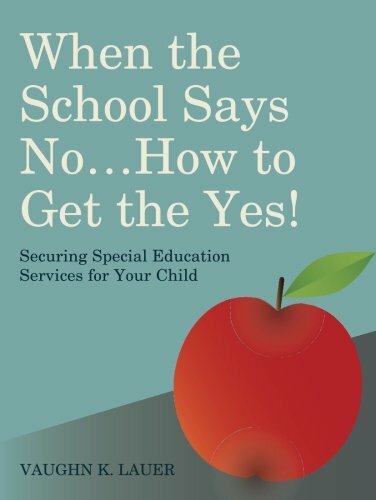 And just as importantly, it is also a challenge for our parents and educators to provide the necessary support for our dyslexic friends to improve their executive functioning. Recently, I’ve had the good fortune to connect with Dr. Lynn Meltzer and her team at the Research Institute for Learning and Development (ResearchILD) and her corollary services organization The Institute for Learning and Development (ILD). (https://smarts-ef.org/about/us/) Dr. Meltzer has long been known to be an international leader in the EF field and she has been at the forefront of the efforts to create programs and curriculum to support our teachers’ efforts to strengthen students’ EF skills. For the past several years, Dr. Meltzer and her colleagues have been evolving their SMARTS Executive Function program from its beginnings as a mentoring program to an in-house teacher training program to now most recently a fully online program! 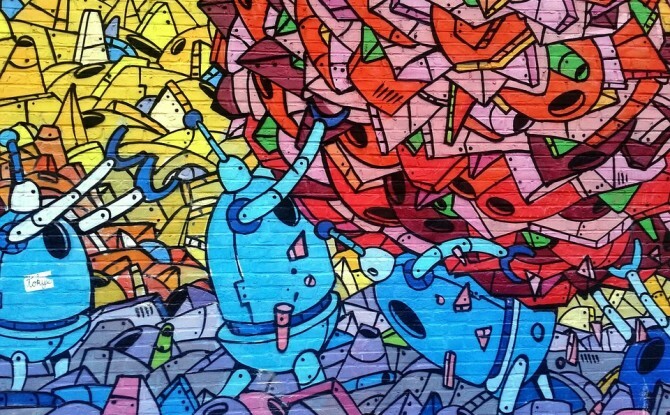 The SMARTS Online Executive Function Program is a huge step forward…and thank goodness it’s finally available anywhere and anytime. Let’s talk a bit about what the program entails and then I’m going to provide some of my own views about how to think about this amazing tool. 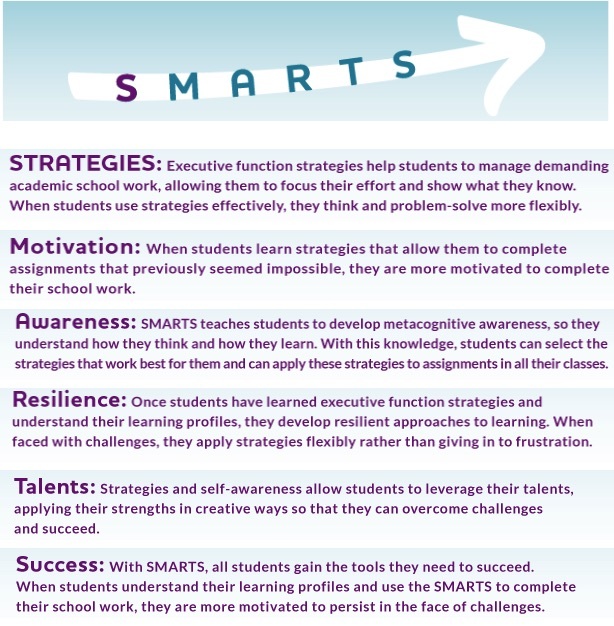 SMARTS is a very intensive and thorough program that provides core help with EF skills that usually just aren’t taught in school. Developing EF skills is a struggle for many kids but when you add the issue of dyslexia, the challenge is often seemingly overwhelming. Too many of our kids just don’t know where to start and the likelihood of them shutting down is intensified. Let’s take a look at what the SMARTS acronym stands for. The key word to describe the SMARTS program is…thorough! There are six units with multiple lessons in each unit (Unit 4 is actually broken up into 2 parts) and the program includes Instructional Overview Videos that are key in terms of providing a foundation for teaching the curriculum. 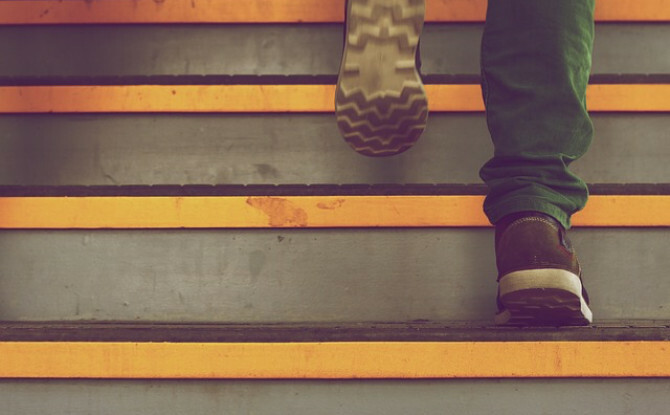 Implicit in the above comments about teachers taking the step by step process (I do it, we do it, you do it) is a very important concept that often is not discussed. And that is, a key component to our dyslexic students’ success is the awareness that we, as adults, must think explicitly about how we organize ourselves around our kids. Very often we expect the students to organize around us instead of thinking about how to organize around our kids…especially those who struggle with EF or some other learning difference. Here’s an example that happens commonly. Most schools have a culture of demanding that the student’s organize around a specific curriculum, a certain educator mindset, a certain set of rules, etc. 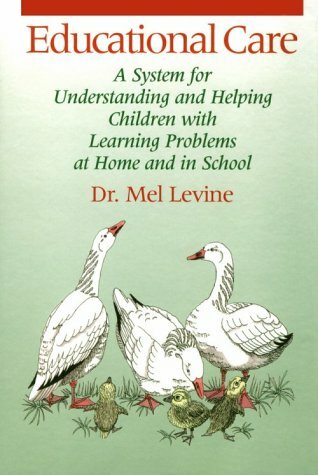 If the child unable to do so, very frequently there is no cultural mechanism in place that prompts the question…”If the child is failing in school, how might we as adults organize more effectively around them, understand them, and provide the support they need to succeed.” Instead, the child fails and suffers the consequences. So “building a container” refers to our process as teachers, administrators, school team members, etc. to create a support system or “container” around our students who need extra help. It refers to an explicit awareness that we have a responsibility to create a plan and make them feel valued, safe and successful. As mentioned earlier, executive functioning skills are not, by and large, included in most school curricula. Yet, a substantial proportion of our students, by virtue of how their brain is wired, present with very significant challenges in the EF area. This is clearly an area where we, as adults and educators, must provide the “container” for our kids. We’ve got to close the gap. Therein lies the beauty of Dr. Meltzer’s SMARTS EF program. She and her team leveraged technology so that evidence-based strategies for developing the key skills in this area are available anytime, anywhere. 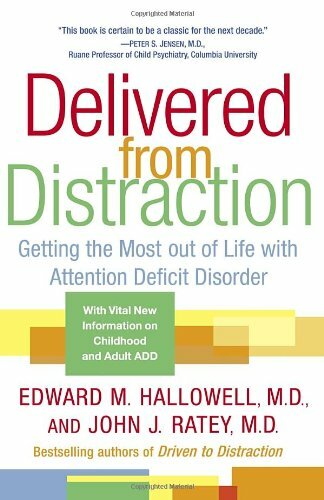 Exploring the use of this program is not unlike your initial experience with intensive, multisensory approaches to dyslexia. Honestly, it can look daunting at first blush. However, keep this in mind…It is a triathlon, not a sprint. This is a program that provides intensive support in developing EF skills over a significant number of months. One step at a time. One step at a time. Dr. Meltzer and her team have created an incredible program and I urge you to consider how you might integrate it into your existing curricula.